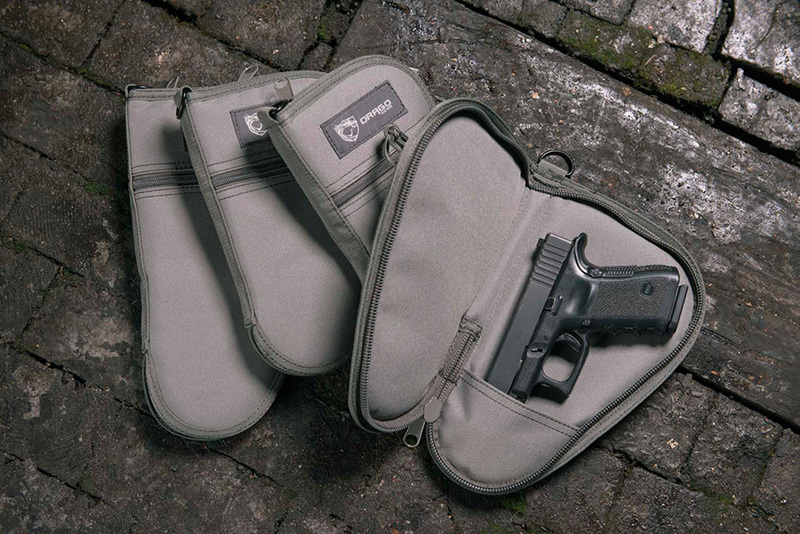 Handguns provide protection and defense to those who bear them. 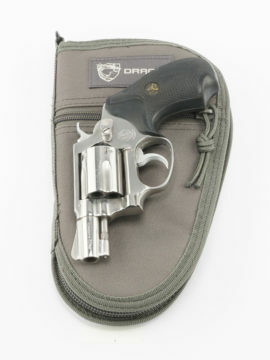 Return the favor. 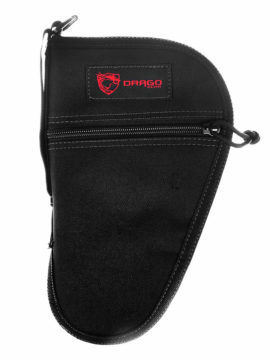 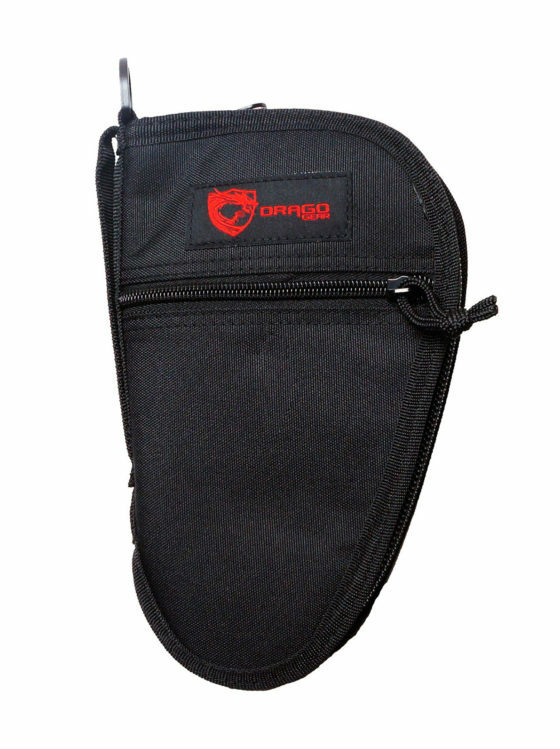 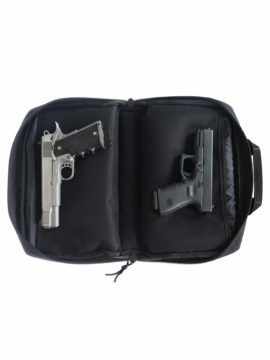 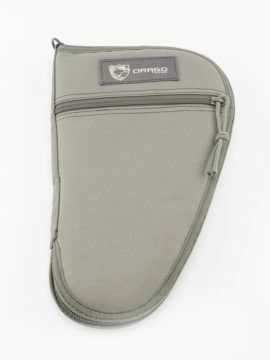 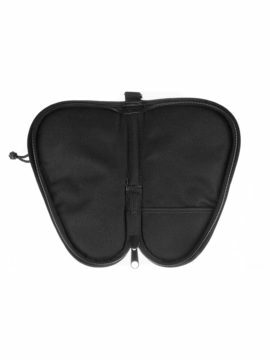 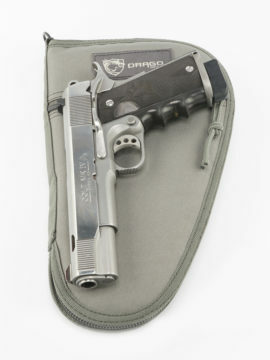 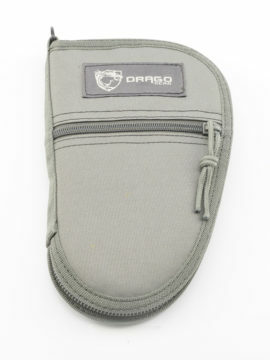 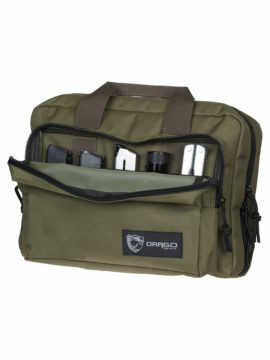 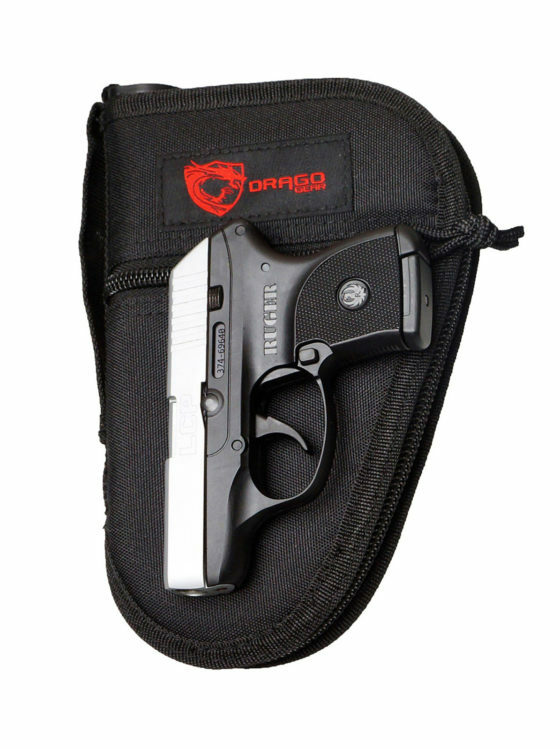 Drago Pistol Cases are designed to optimally secure and protect your handguns.